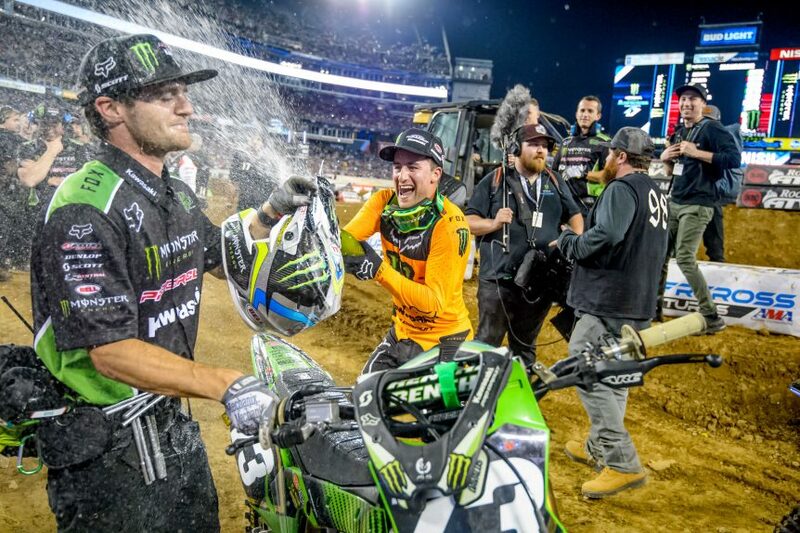 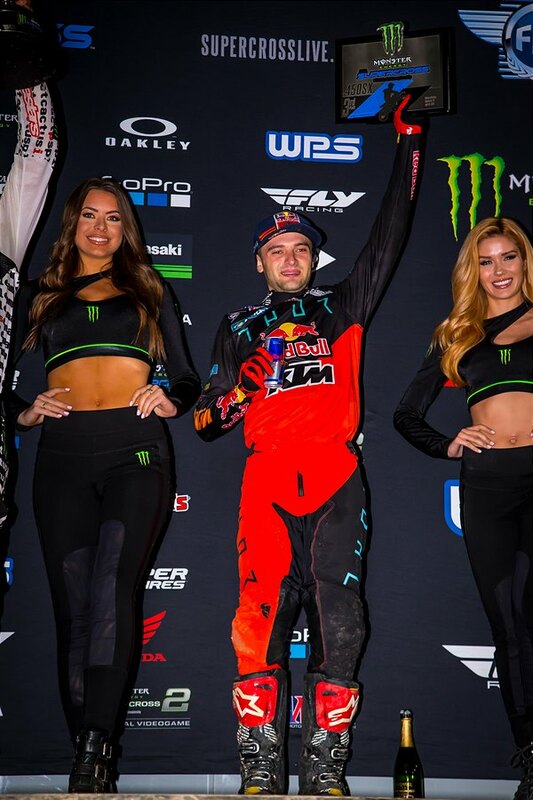 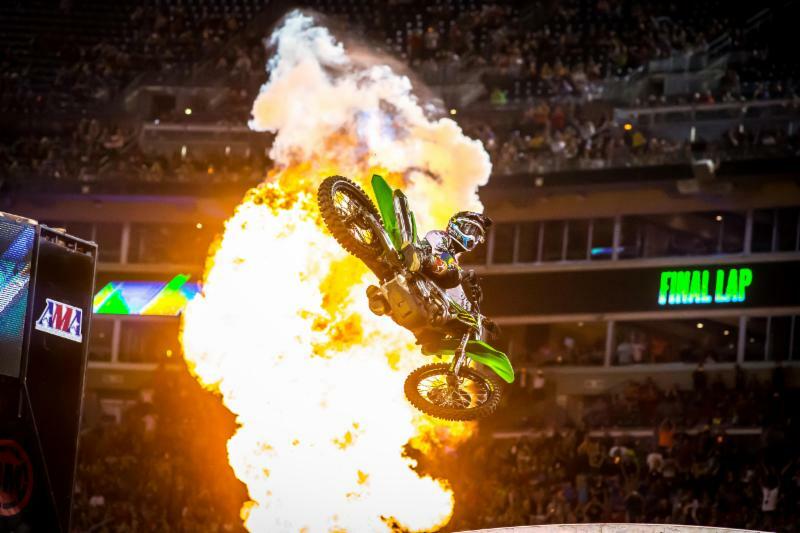 FORKNER DOWN BUT DAVALOS TAKES THE LEAD IN NASHVILLE! 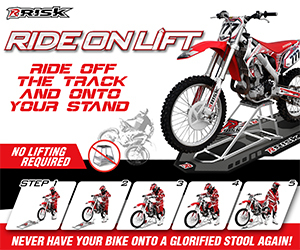 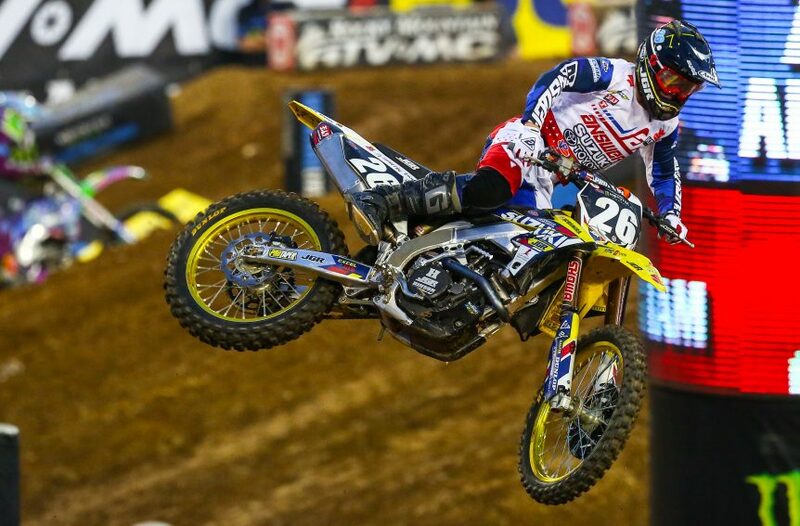 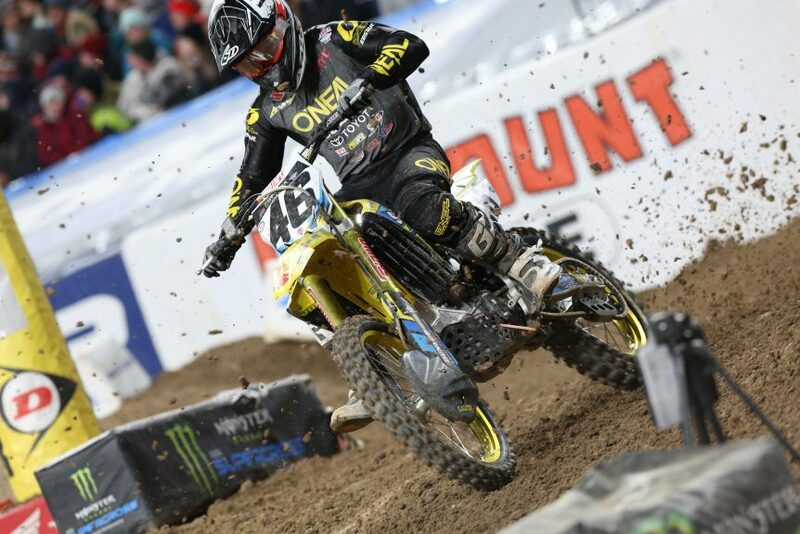 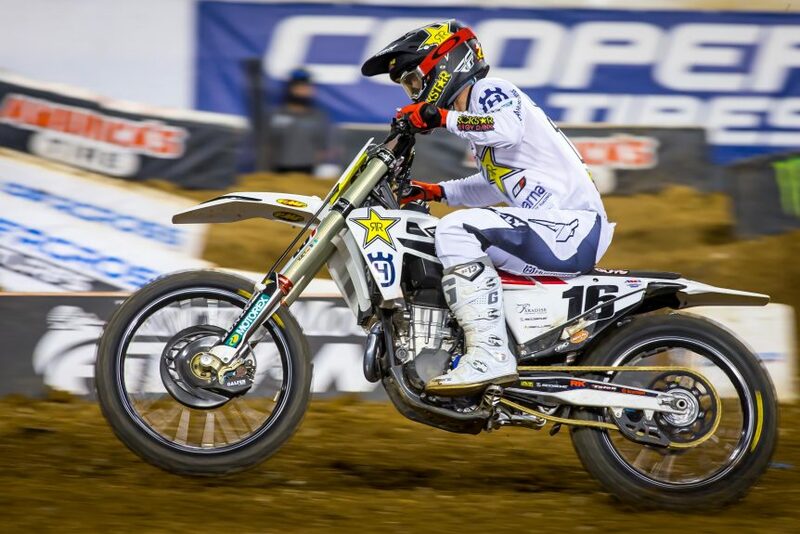 SUZUKI MOUNTED RIDERS KYLE PETERS AND ALEX MARTIN TAKE HOME TOP TEN FINISHES IN NASHVILLE SUPERCROSS! 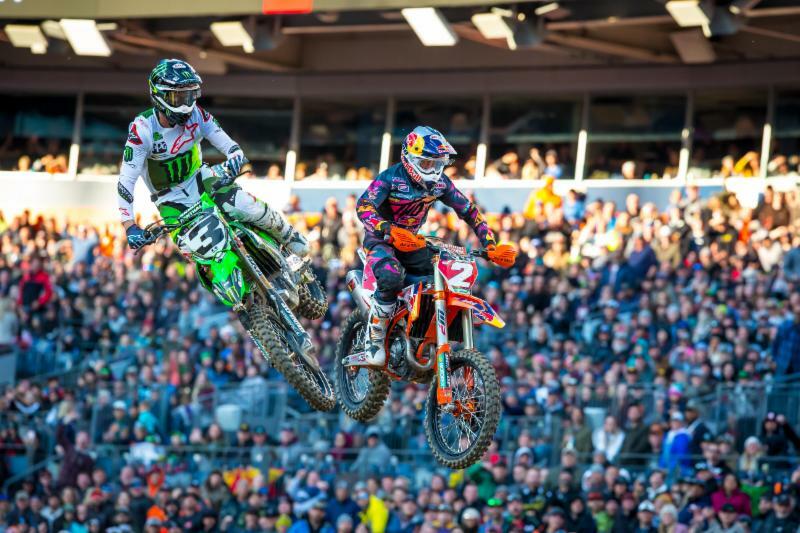 KTM RIDERS BAGGETT AND WEBB CLIMB THE PODIUM IN NASHVILLE SX!